Dreamweaver. It’s something that sat on my hard drive for about 9 years, and it’s a touchy subject, but it’s something I really wanted to write, and there’s been a fairly good response to it since I posted it a few months ago. Alpha House ‘Verse. I’m about to hit 300k with it. 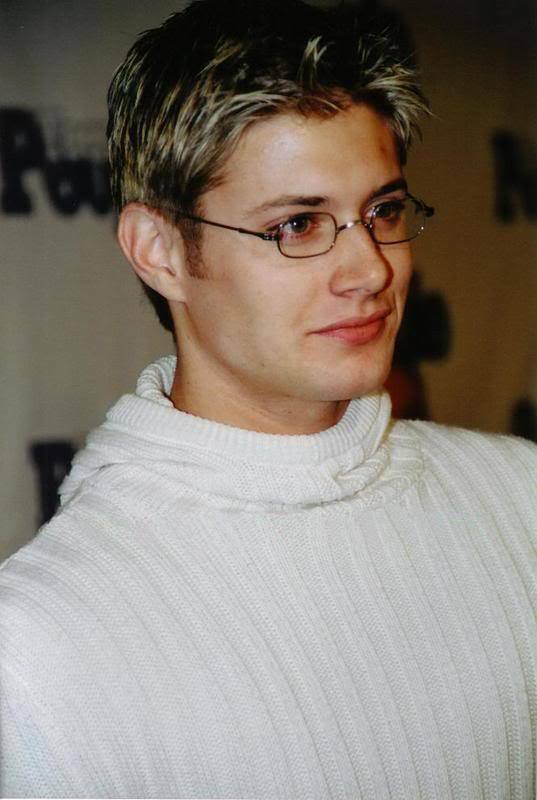 The only one I have posted right now is The Metric System and is a short Supernatural/Dead Poet’s Society discipline fic. I have two Supernatural/AtS/BtVS and one Supernatural/X-Files fics sitting on my hard drive unfinished. 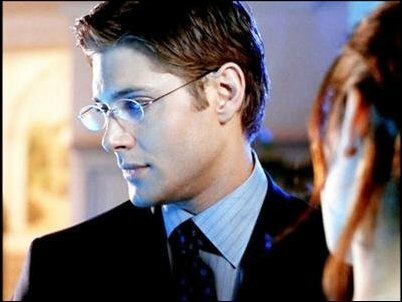 Dean–He’s the easiest for me to write. 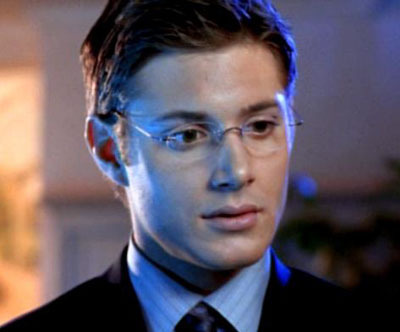 Burns Cold, because damn did I like Jared’s acting in Season 7. I still am not over it. Just wanted to tell you I loved, loved, loved Burns Cold. I have that GIFset bookmarked because I go back and look at it from time to time. Back when that season aired I didn’t realize Jared had mental health issues, and I always wanted to ask him where he went when he did those scenes because… damn. Last year when he “came out” I was kinda like oh, okay, I see, but I still wonder if he talked to someone specifically who has hallucinations because some of the little things he did just… they were perfect! I have PTSD, and the first few times Jared did that super-exaggerated startle response thing, I was like “oh come on, that’s too much”. And then I realized I do the exact same thing, lol. (although seldom these days, thank whoever). You know what my guess is? When he was having a hard time himself, he was an inpatient at some point and he’s observant, and/or he has friends/loved ones with those symptom sets and he uses some of what he sees in them. Cause I feel like it’s too physically perfect of a job to be just what someone told him? I dunno tho of course. I actually didn’t care for the end of that storyline. But you know what I did love besides Jared’s acting? I loved the set decoration and the costuming for the psych facility parts. Like, when the characters are physically injured and in the hospital, the hospital rooms always look very realistic. But the white scrubs/distressed white background thing at the psych facility was totally unrealistic and so clearly a symbolic choice, and I felt like it was a brilliant visual cue for “these are innocent good people in a sucky situation”. It was really respectful. I was surprised by the way Jared’s eyes looked during those episodes. Even the little movements of his mouth/lips and fingers and even the set of his shoulders. Specifically in dealing with the hallucinations, but also just in general as he interacted with everyone else. I don’t know where he went in his head or who he observed or what experiences he’s had, but I’m very curious about it in a “dude, you rock” way. The only other time I’ve really seen something like that was Eric McCormack in Perception. I swear that guy spent a good chunk of time with a schizophrenic and the writers/consultants on that show weren’t just bullshitting their way through it. I didn’t even feel that way about Russel Crowe’s performance in A Beautiful Mind because that whole thing just looked like someone playing the part and having not been exposed to the real thing. Yes, I loved the unrealistic quality to the psych facility! I loved that it added to the unreal feeling that’s so strong when you’re hallucinating. I also liked how Dean didn’t just try to tell him to snap out of it, but gave him work-arounds (like the hand wound) and tried to ground him whenever he saw Sam was having trouble instead of just trying to calm him down or fix him. Whoever came up with those details deserves kudos because having someone like that when you’re dealing with hallucinations means SO MUCH. 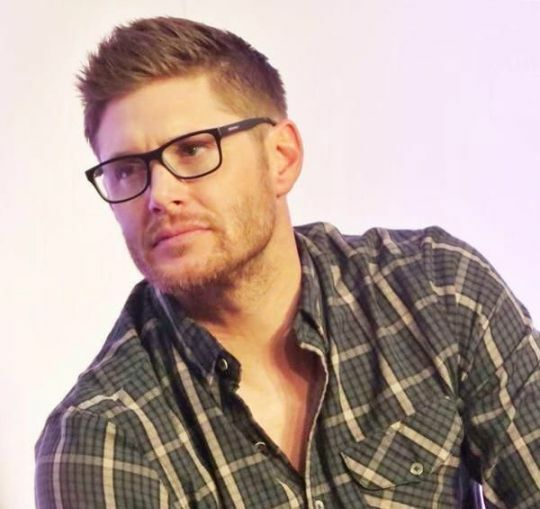 Adding more people to the list under unexpected brain esplodseses due to Jensen in glasses. It’s not like he’s never done it before @mayalaen. He even did when he was young, I sense a pattern here, a ruthless plot to reduce the innocent onlooker to a drooling mess.